Numerical interrogation and wisdom supplied by successful entrepreneur and investor, Alan Kraus, former lead investment advisor for Benjamin Franklin Technology Partners. The workshop is moderated by Steve Bowman. Many entrepreneurs with great presentations talk convincingly about their impressive products, excited customers, and competitive advantages. But they fall apart when challenged on the economics of the business. Even worse, the investors’ questions sometimes expose an unworkable business model. Founders demonstrate that don’t comprehend the hard realities of startup economics. How to prepare for investor questions about the economics of your business. What numbers are they likely to probe, and what type of analysis leads to the right numbers. What numbers you should pay most attention to, what metrics are most important to guide your decisions as you build a sustainable, scalable business. Please note: This is not presentation coaching. Come to Open Coaching for that. Do the Numbers Work? is a shared dialogue about a real business. We hold a “scrub” of two companies that are actively seeking investment. Each company’s CEO pitches, and then is grilled by a guest investor. The investor takes the lead asking questions and gives follow up advice and recommendations. I moderate. There will be time for audience questions and discussion. I need to approve you first! Email me at steve@bizclarity.com. Send me your slides. Tell me why you need this. I’m screening for companies at the right stage, far enough along to be facing a range of financial dilemmas. I’m also looking for cogent, clear presentations as our starting point. If I’ve coached your presentation in the past, that helps. Important: The CEO (or co-founder leader) needs to be the one pitching, not the CFO or a financial advisor. I do require that all featured companies commit to attending the whole three hours. It multiplies the benefits to watch another company in the hot seat. Because the economics of clinical trials are such a special case, this particular Do the Numbers Work? is not appropriate for drug discovery and medical device companies. Of course, life science entrepreneurs are welcome to come and observe. I plan to hold a Do the Life-sciences Numbers Work? session in the future, with an expert life sciences investor. “Do the Numbers Work?” is open to all members of the venture community: entrepreneurs, mentors and teachers to entrepreneurs, and investors. Just register and come. If you’re service provider, ask me first. Not appropriate for real estate investors. Great food: fresh fruit, bagels, muffins, juice, coffee. And did I tell you about the view? From the 50th floor we’re looking down on Penn and Drexel, and on a clear day you can see Wilmington! 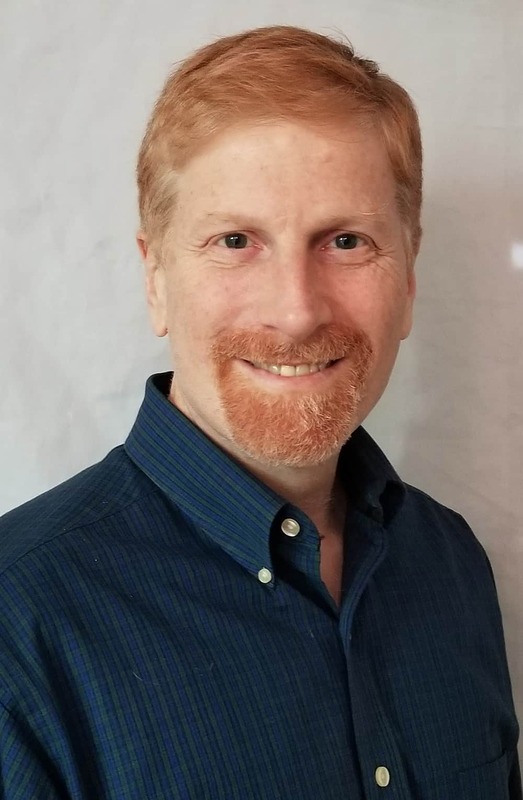 Alan Kraus, our guest investor for April 16, is a funding strategy and growth consultant, coach and part-time CFO for seed and early stage companies. For more than 20 years he has passionately supported the Philadelphia region’s entrepreneurial tech ecosystem in reaching their growth objectives. For 18 years, Alan served as the Director for Information Technology Investments at the Ben Franklin Technology Partners in Philadelphia where he was directly responsible for funding more than 130 seed and early stage technology companies in Southeastern Pennsylvania. Alan gets all worked up when talking about the numbers.